Big Belt provides an unlimited assortment of choices for organizing and storing various microphones, batteries, mixer and tapes. 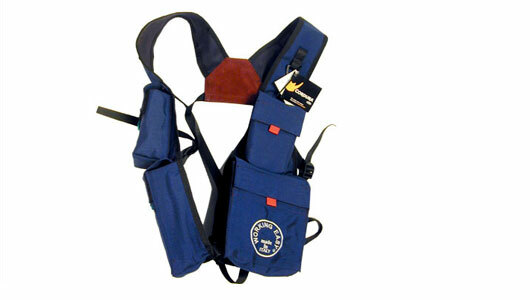 Quick and easy to take on and off, on request other specialized accessory pockets can be added to the Working Belt. 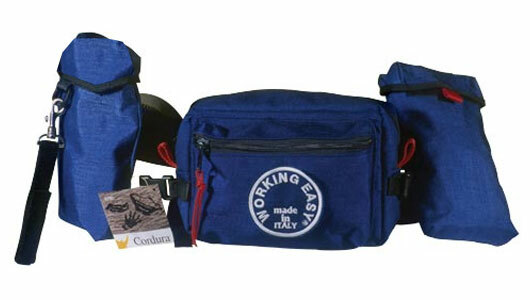 It is made of Cordura® and padded. Moveable standard dimension pockets. Adjustment are possible on demand. 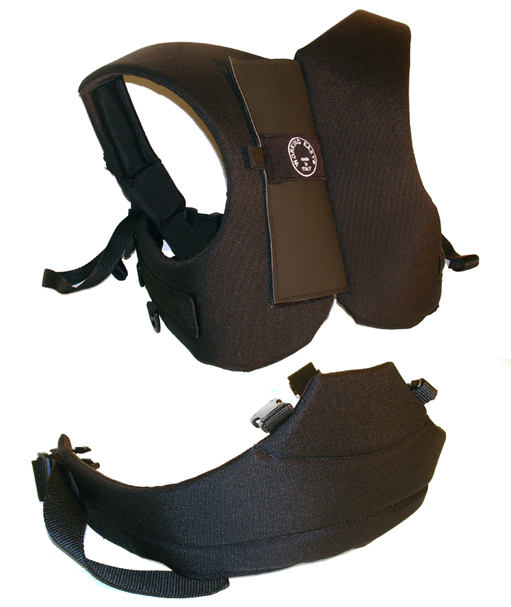 Inspired by the increasing demands of film makers, and sound technicians, the Working Easy vest has been technically designed for carring your mixer confortably and by distribution the burden , no risk for your neck and back. Available one Adjustable size. Inspired by the increasing demands of film makers, and sound technicians, the Working Easy vest has been technically designed for carrying all kinds of personal accessories. comfortable to wear it is made of Cordura®. 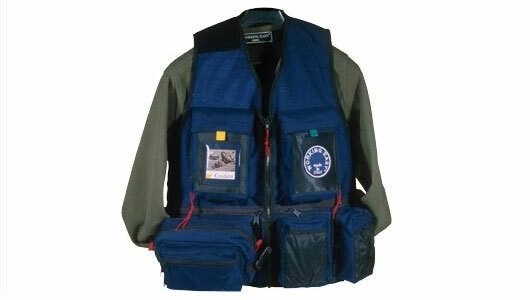 It is provided of a large set of pockets to carry: radio microphones, tools, batteries, tapes, cable. Available size: S, L, XL, XXL. 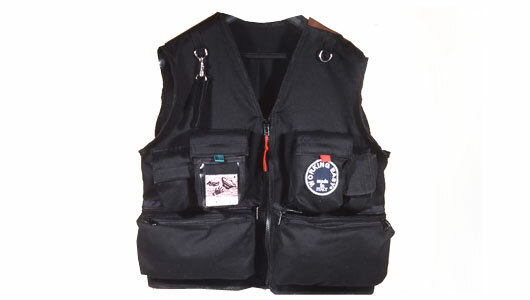 Inspired by the increasing demands of film makers, and sound technicians, the Working Easy vest has been technically designed for carrying all kinds of personal accessories. comfortable to wear it is made of 100% heavy black cotton. It is provided of a large set of pockets to carry: radio microphones, tools, batteries, tapes, cable.